Last day over here at Pangos all-American camp. We will be covering the last two games here early this morning, and then they will be separated into the "cream of the crop" which should lead to some competitive basketball. We will be covering the whole thing here so make sure to come back and look at the comments where we are sure to post videos, thoughts, and feedback as it all plays out. 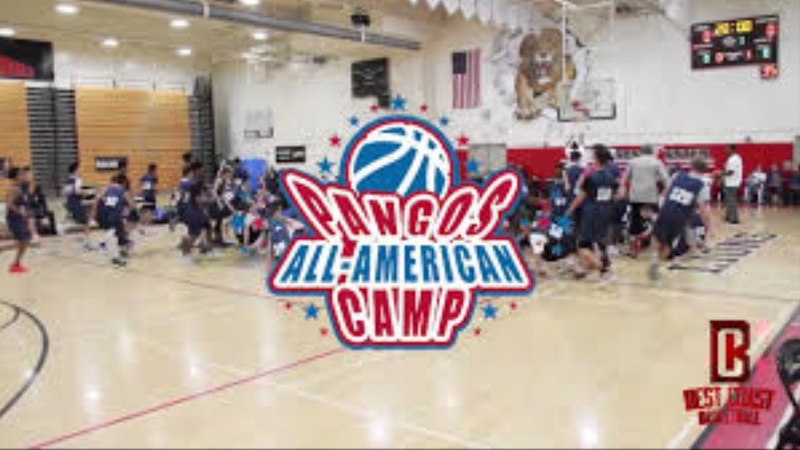 Pangos has shown why it is one of the best camps around because of its level of coaching, intensity, and the competition that's out here.